Karel Zeman Museum is located in Prague. 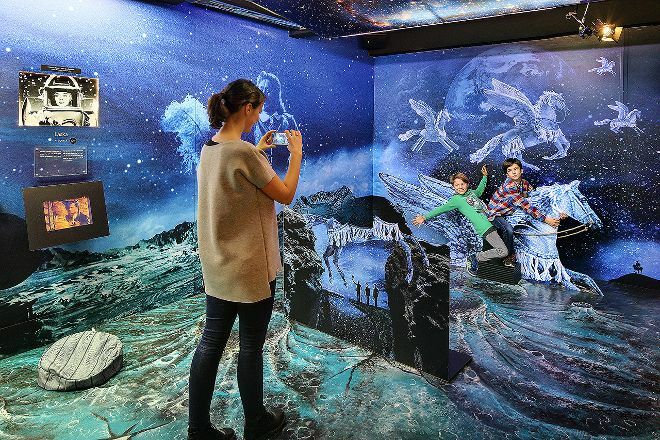 Put Karel Zeman Museum and other Prague attractions into our Prague trip planner , and watch your holiday take shape. Veeery nice. A bit hidden. Worth a visit. But a bit pricey for its size. Simply wow. Got here by accident and now I am so happy with that. A unique cradle of the contemporary cinematography. 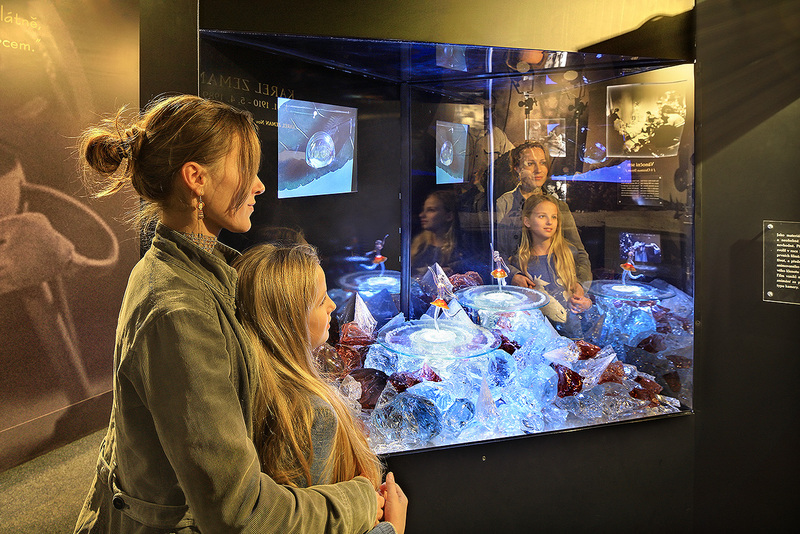 Interesting expositions, curious info and a a real dinosaur egg you can actually touch! Just go there, you will love it! Museum is interesting. They have made it entertaining for young ones too. We had a special animation workshop which needed to be pre booked. This was excellent. Really awesome museums about one of the most famous Czech movie directors with unique movie style. It's a bit pricey though so check out whether they have some special deals in advance. Quirky and interesting. Check out his films, too. I bought a whole set of 8. On DVD, with English subtitles. He was a genius, revered by colleagues film makers like Terry Gillan, and many others. Every day, we help thousands of travelers plan great vacations. Here are some tips on how to use your Listing Page to attract more travelers to your business - Karel Zeman Museum. Promote your permanent link - https://www.inspirock.com/czech-republic/prague/karel-zeman-museum-a7155068425 - on your website, your blog, and social media. When a traveler builds a plan from this page, the itinerary automatically includes Karel Zeman Museum. This is a great way for travelers looking for a great vacation in your city or country to also experience Karel Zeman Museum. Promoting your link also lets your audience know that you are featured on a rapidly growing travel site. 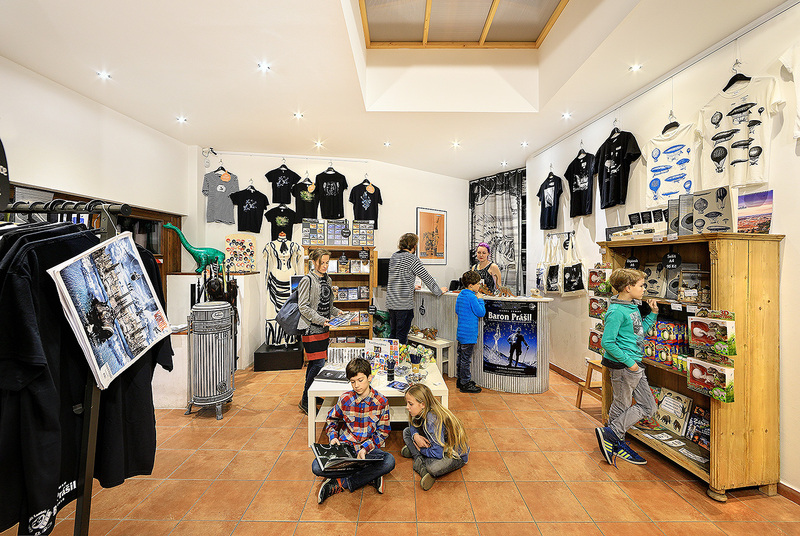 In addition, the more this page is used, the more we will promote Karel Zeman Museum to other Inspirock users. For best results, use the customized Trip Planning Widget for Karel Zeman Museum on your website. It has all the advantages mentioned above, plus users to your site can conveniently access it directly on your site. Visitors to your site will appreciate you offering them help with planning their vacation. Setting this up takes just a few minutes - Click here for instructions.